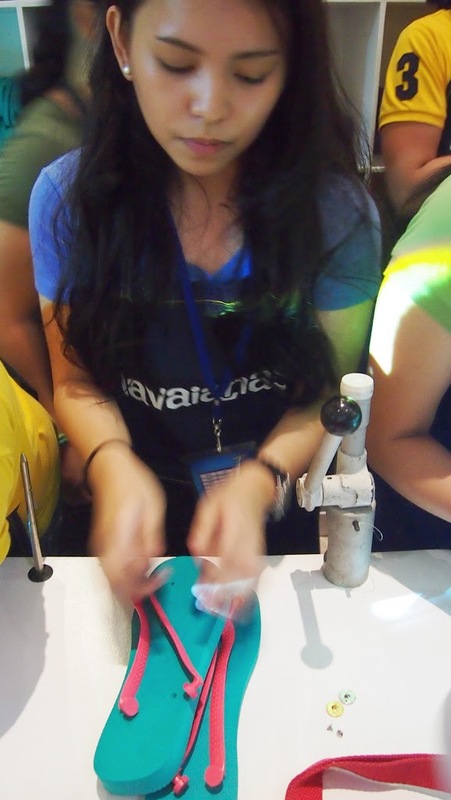 This is my second year to join the Make Your Own Havaianas and I heard it gets bigger every year! 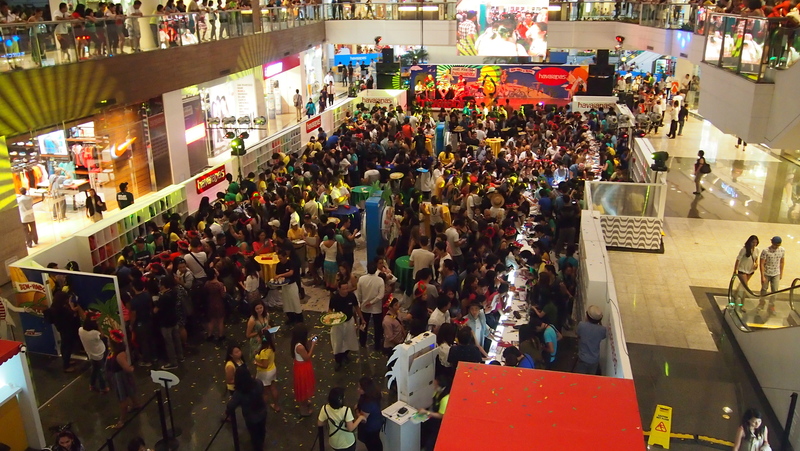 This year's MYOH happened at the Glorietta 2 Activity Center. 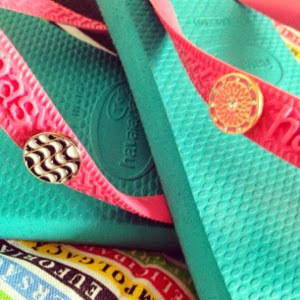 Creating your very own pair of Havaianas is so much fun and exciting! I always look forward to the pins they release! This year I decided to get a Top because I got the Slim last year. 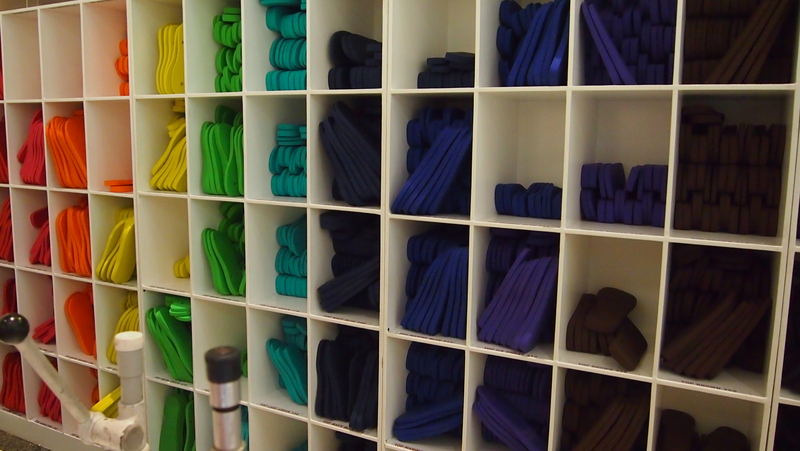 The hardest part is choosing and deciding! 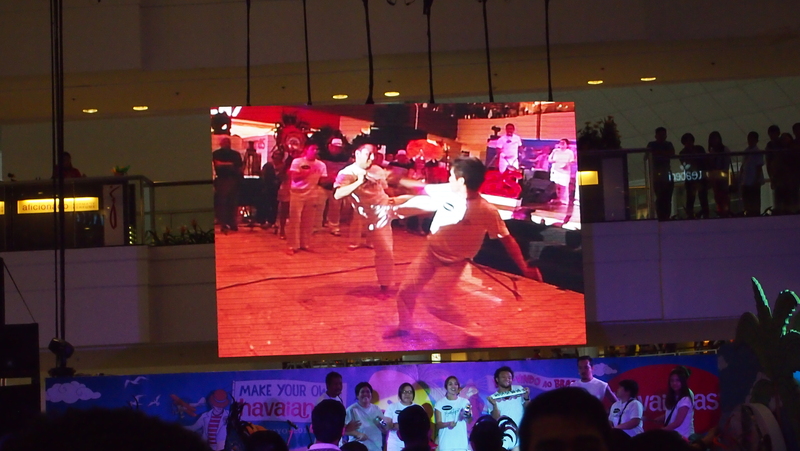 And while waiting for the event to start, chicka-chikahan portion muna with the SoMoms! I love this photo of us! 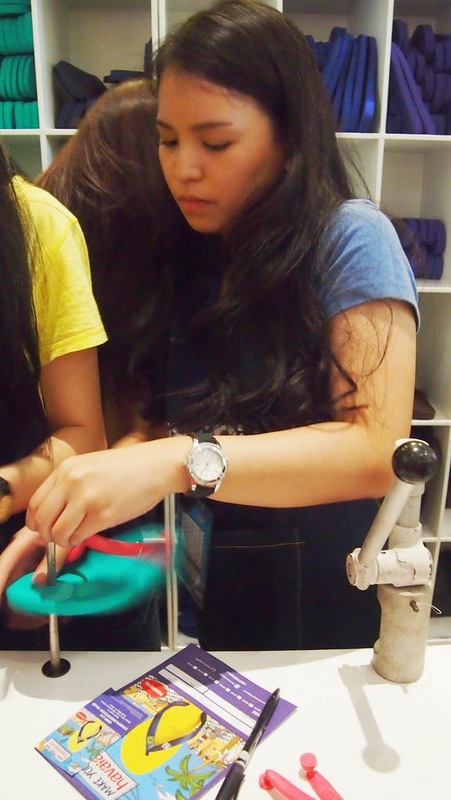 Feel na feel ko ang headpiece! 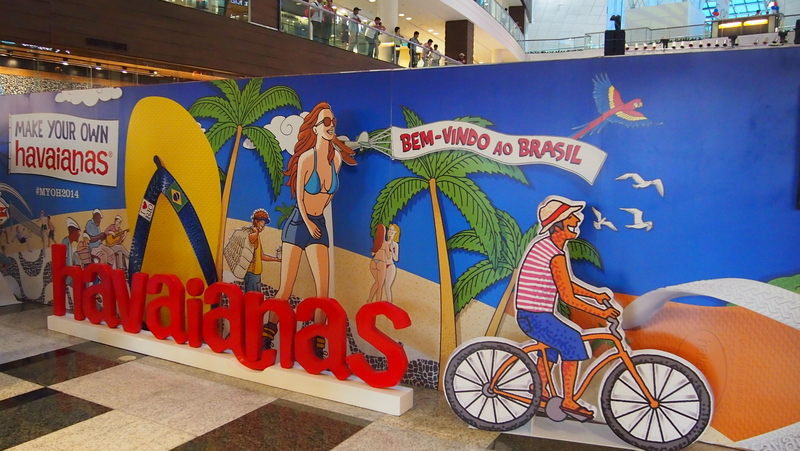 This year's opening program was so festive! 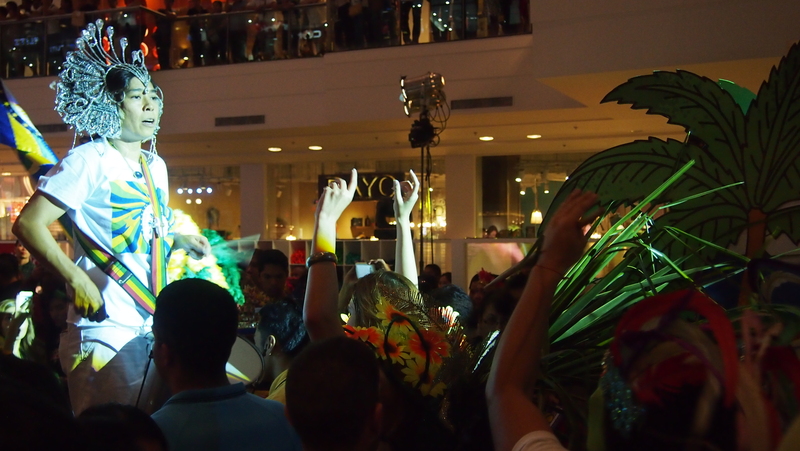 Samba, Capoeira and other things that celebrate Brazil! 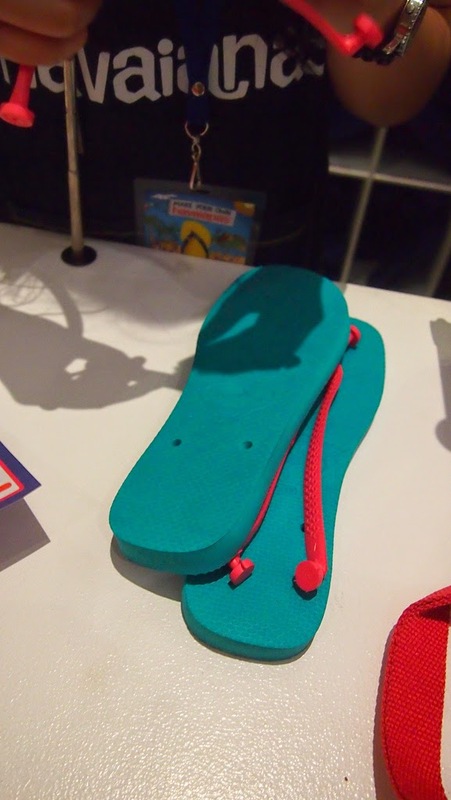 And the chaos begun when it was time for "making" of the flip-flops na! As in! 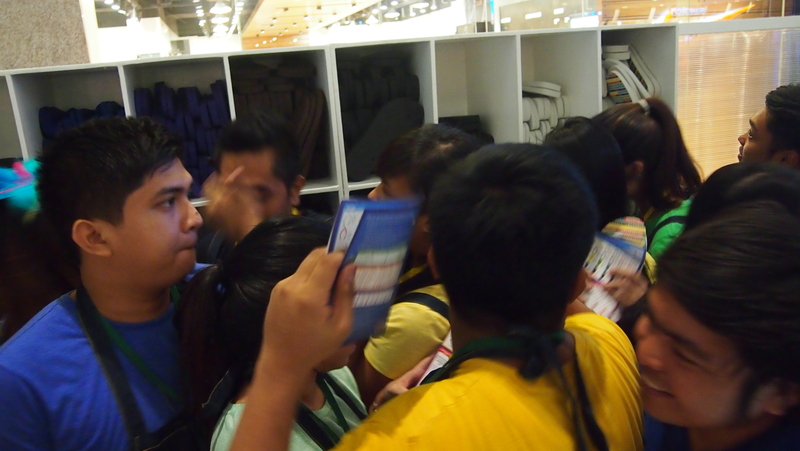 Good thing they have more assemblers this year than last year so I was able to get my pair faster. Hehe! Only because I only 1 pair this year compared to 4 last year haha! 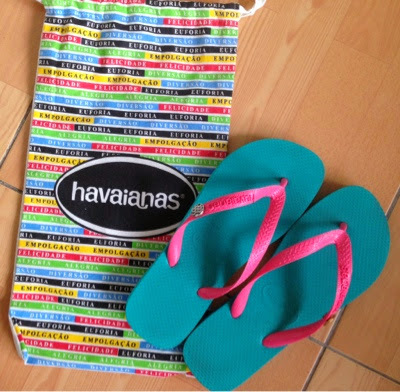 Oh and my Havaianatico (Is that what they call the assemblers?) works fast! 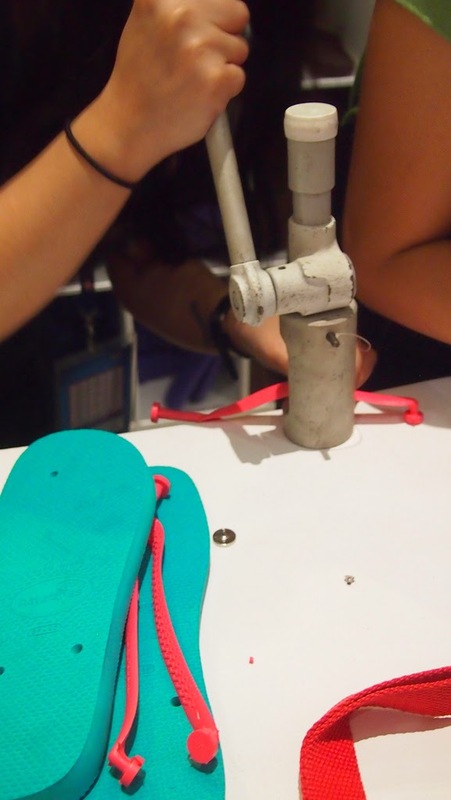 Thank you Marga for making my MYOH 2014 pair! You were awesome! 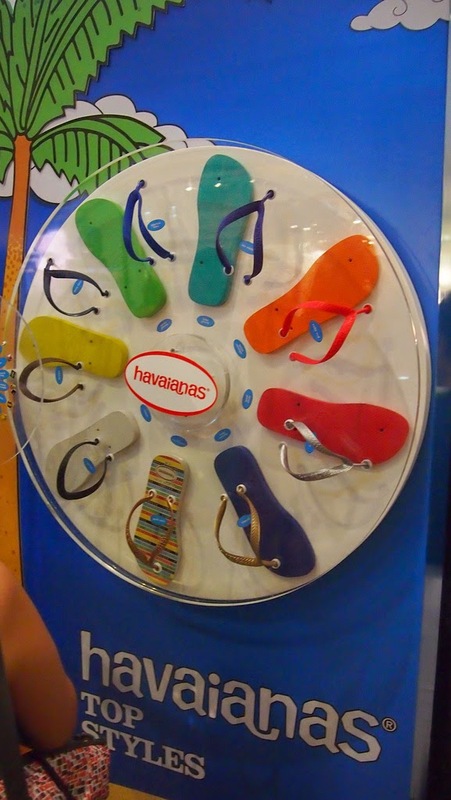 I left right after getting my pair. I had two events that day and I had to pick up the kids at my sister's place. 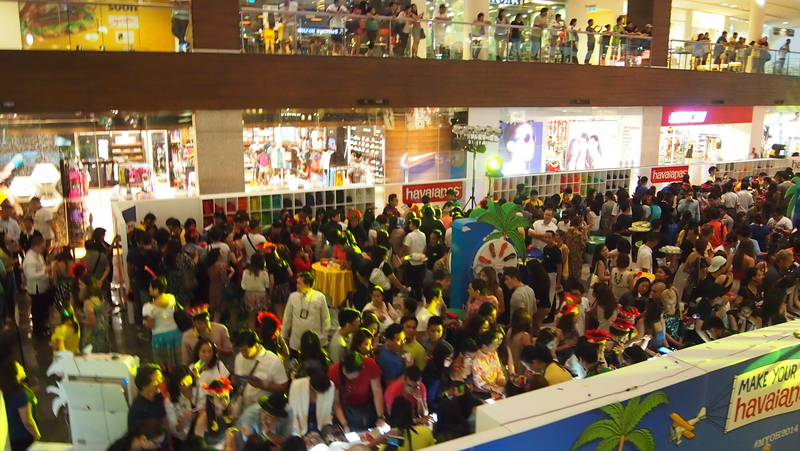 MYOH 2014 is truly one of the most festive events I had been to for 2014! 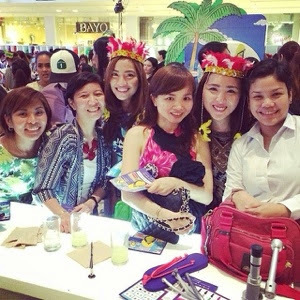 Thank you Janice for inviting the SoMoms and congratulations Havaianas for a successful #MYOH2014! 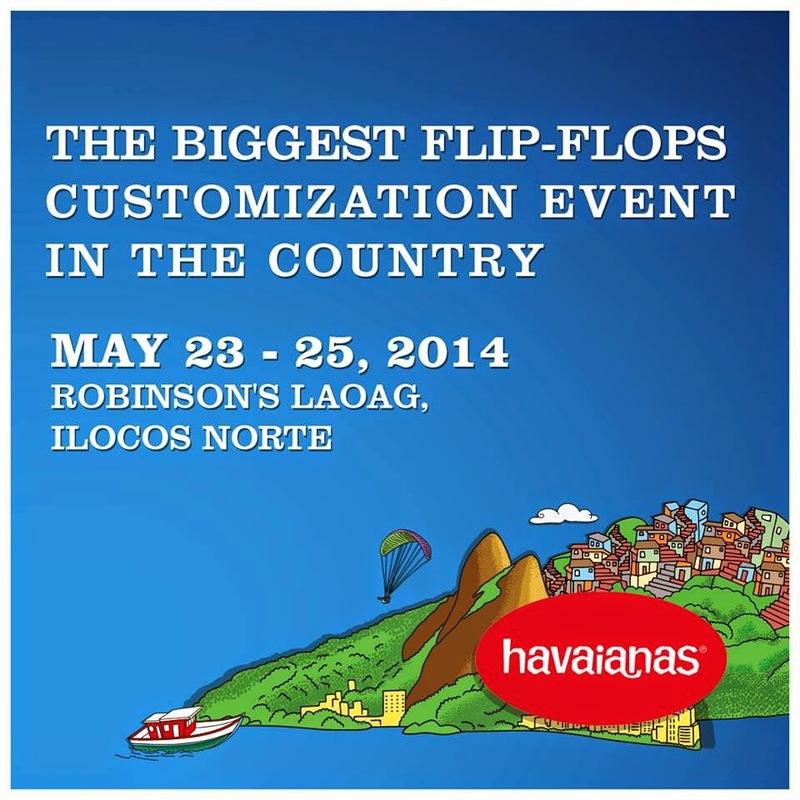 If you'll be somewhere North like Ilocos Norted, #MYOH2014 will be at the Robinson's Laoag! Catch it while it's there!